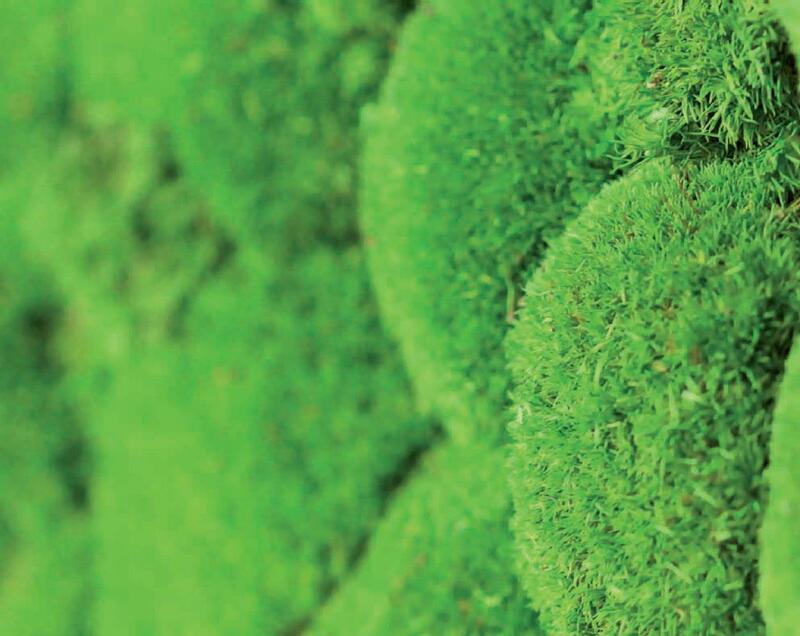 Summer’s here, so we’re all about greenery! 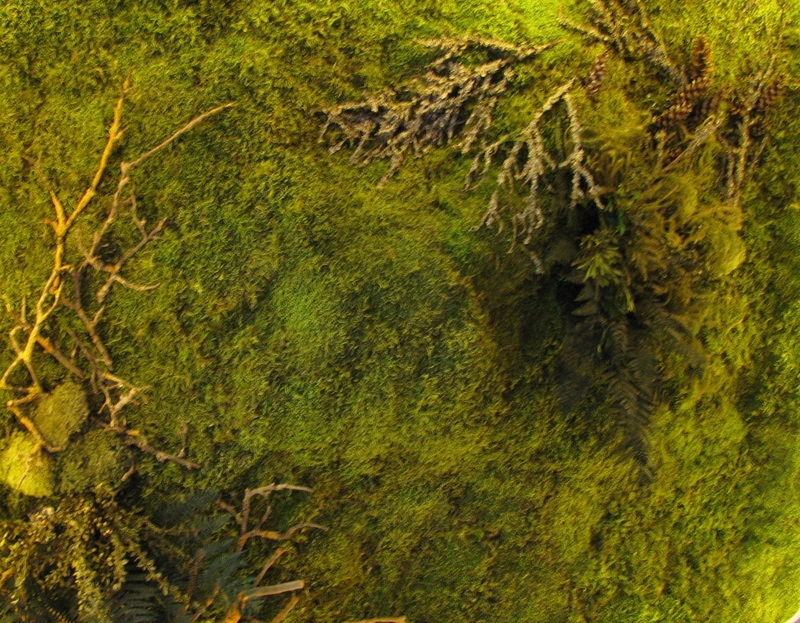 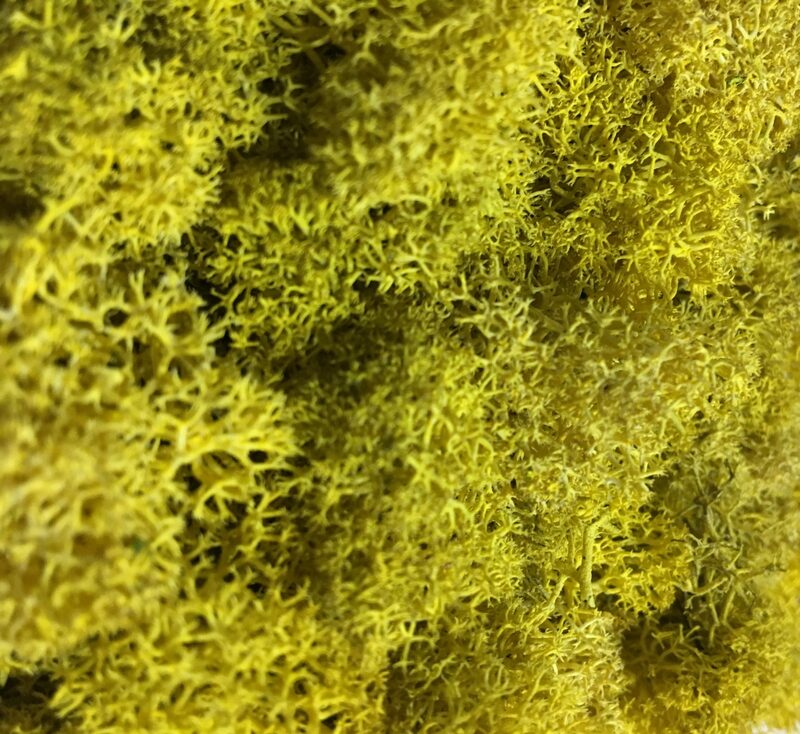 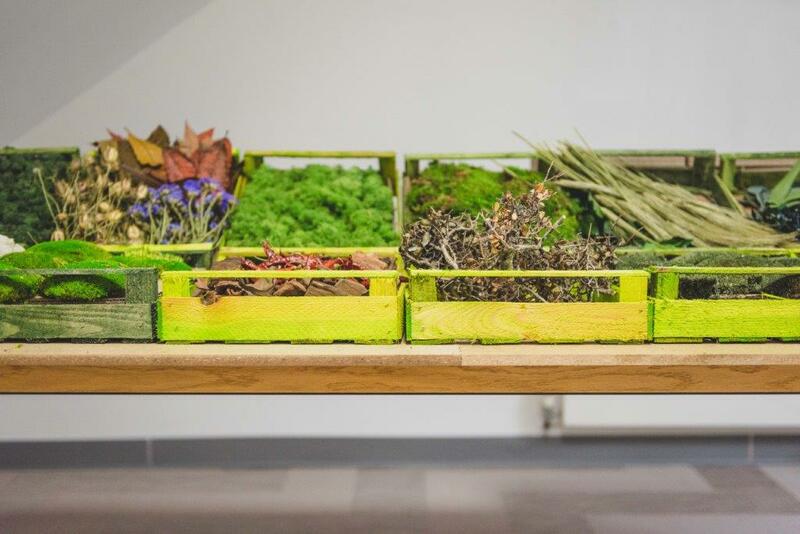 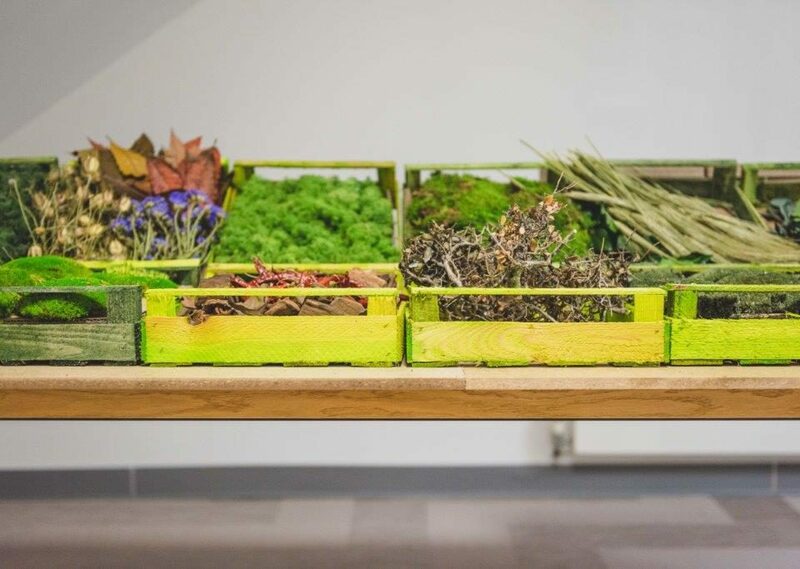 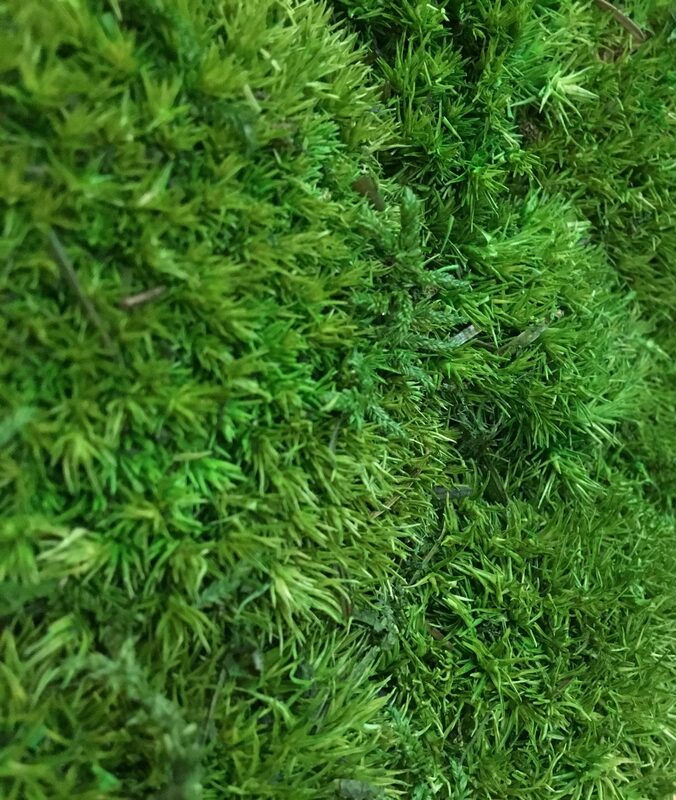 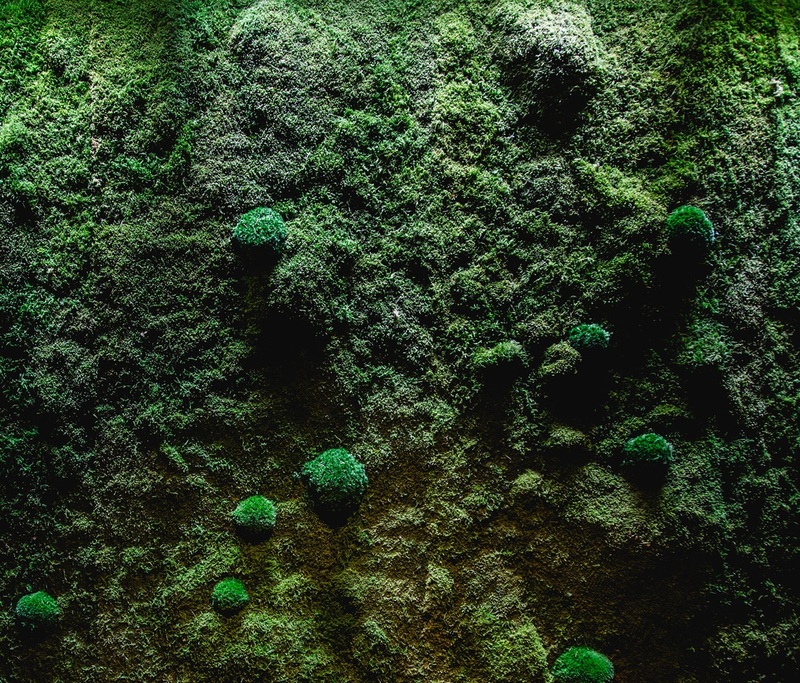 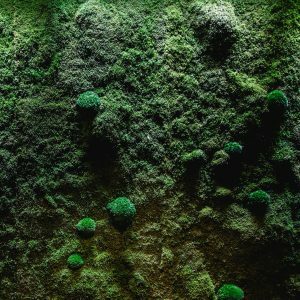 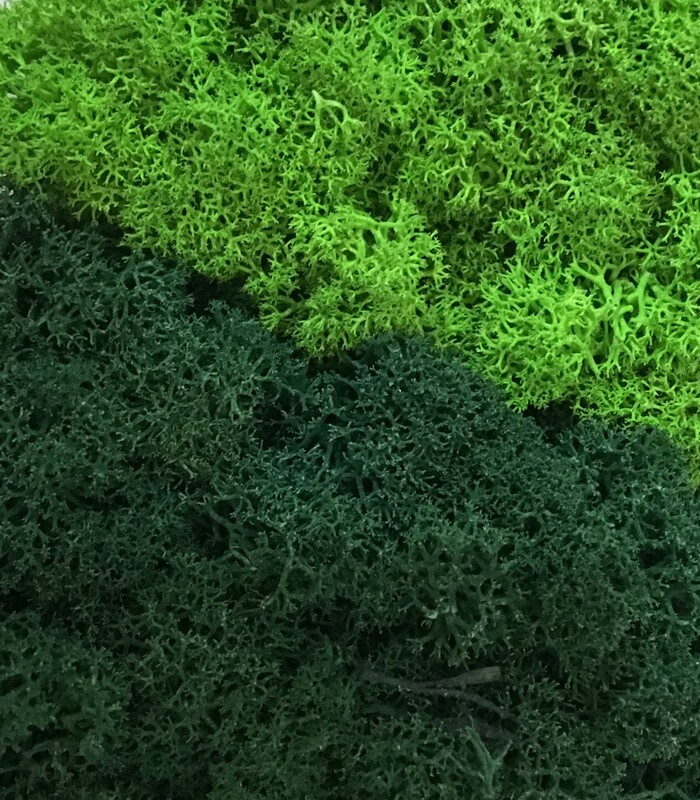 This month’s mood board features the three distinct types of moss that we use to make our moss panels. 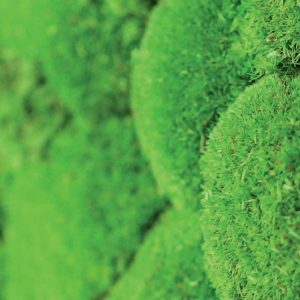 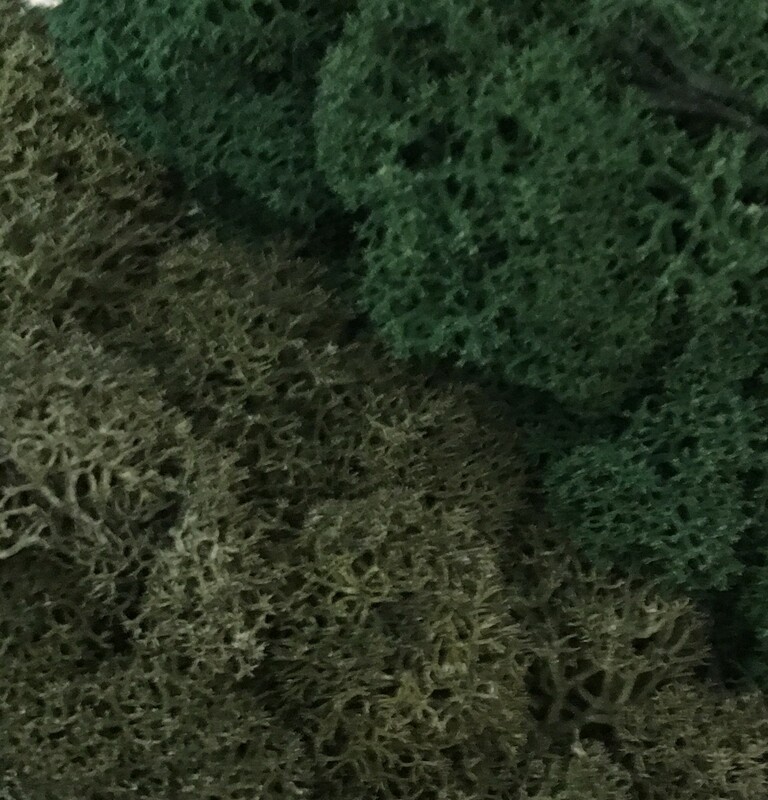 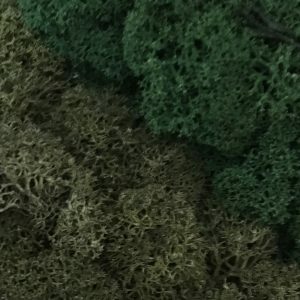 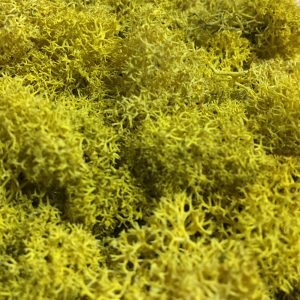 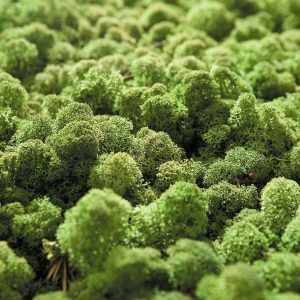 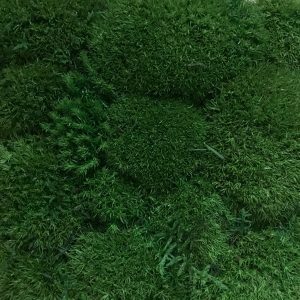 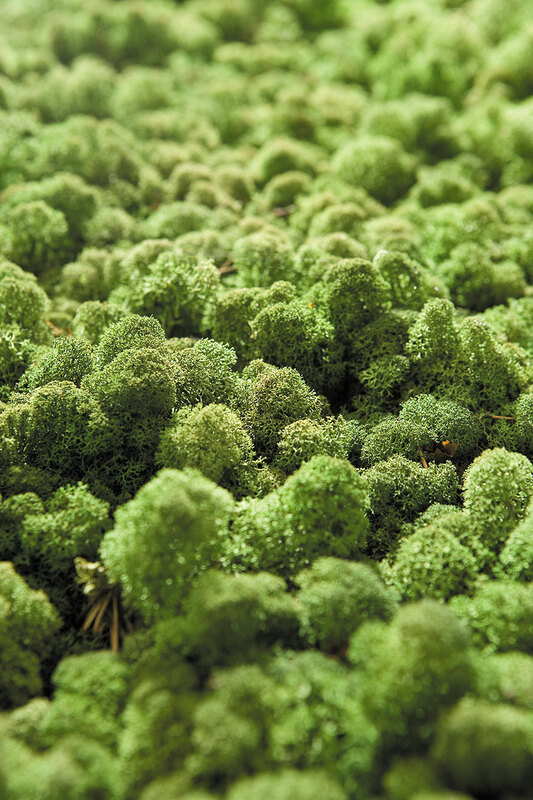 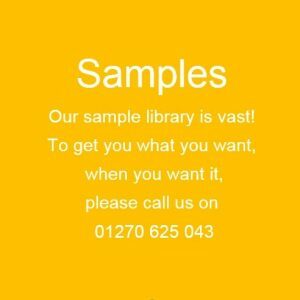 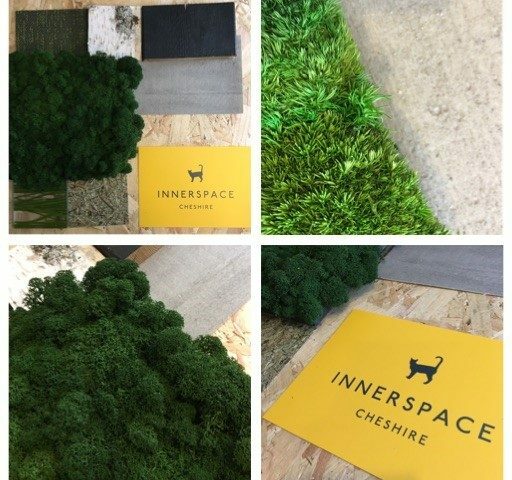 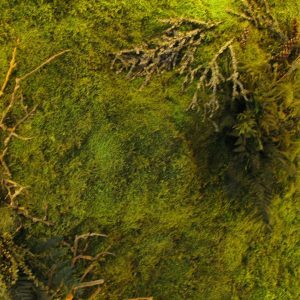 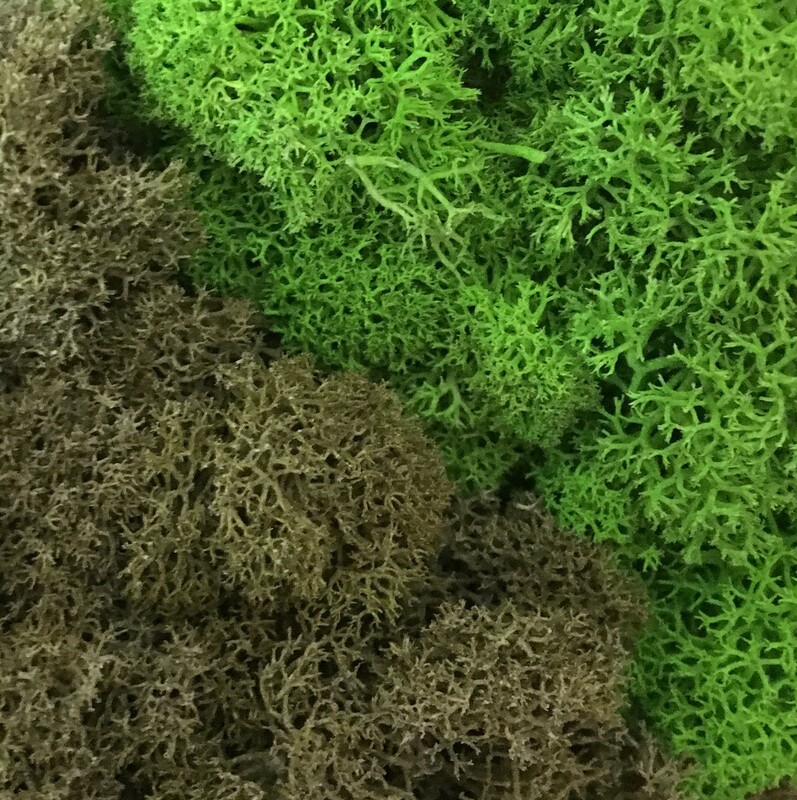 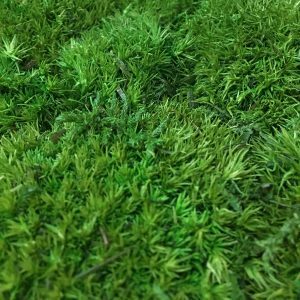 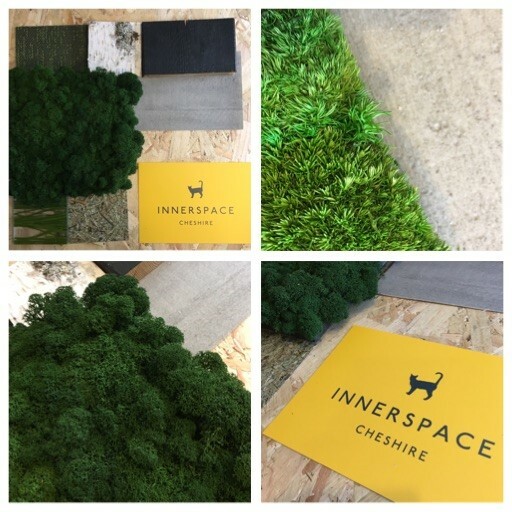 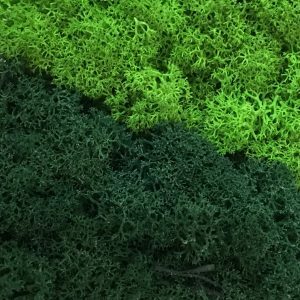 Evergreen which is soft, tactile reindeer moss, Greenhill which is textured bun moss and Greenwood which is lower growing moss. 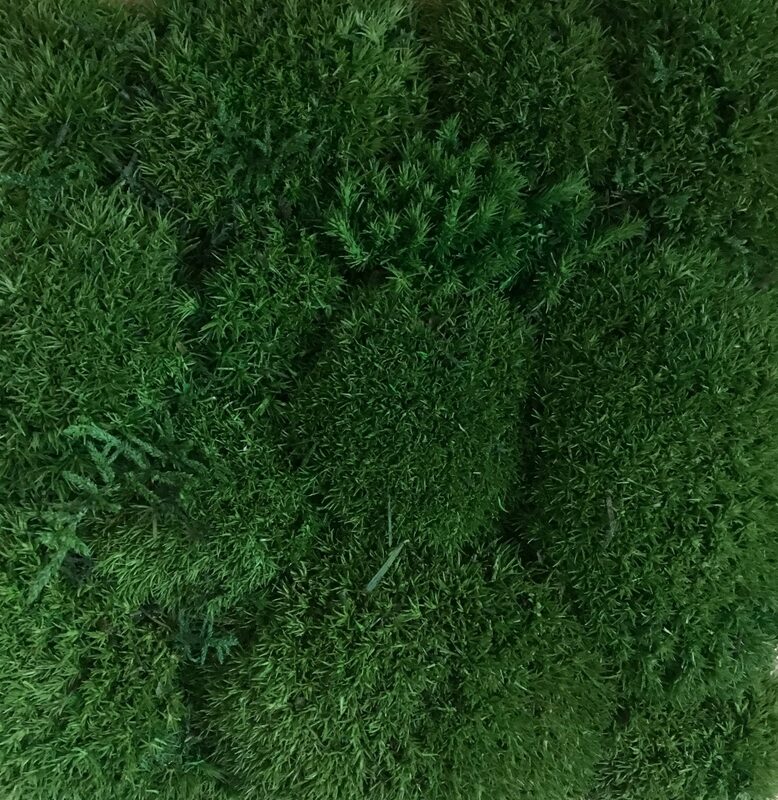 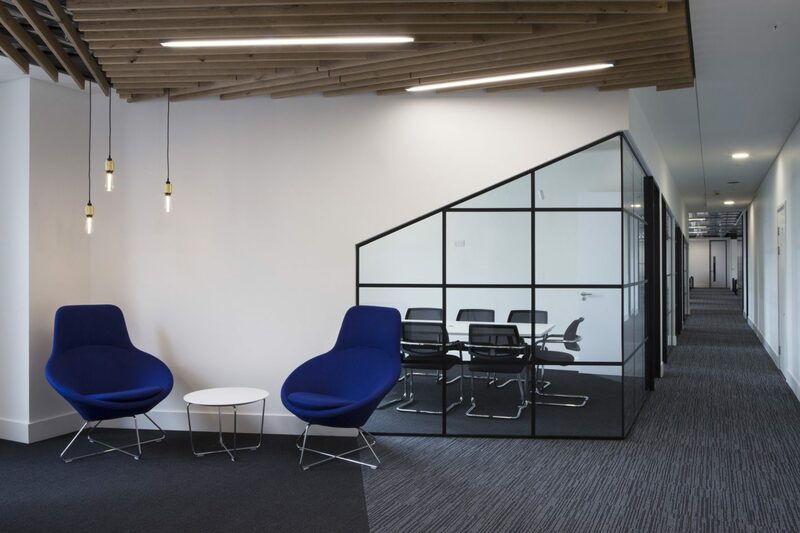 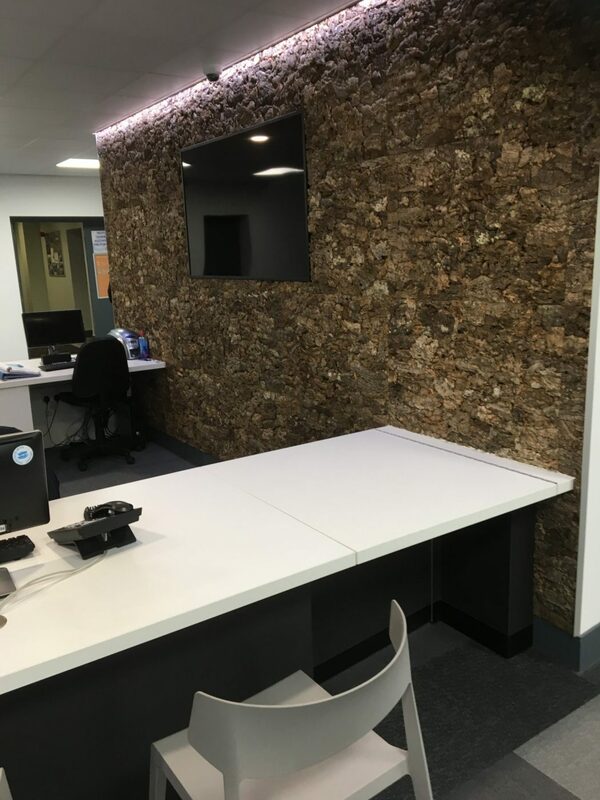 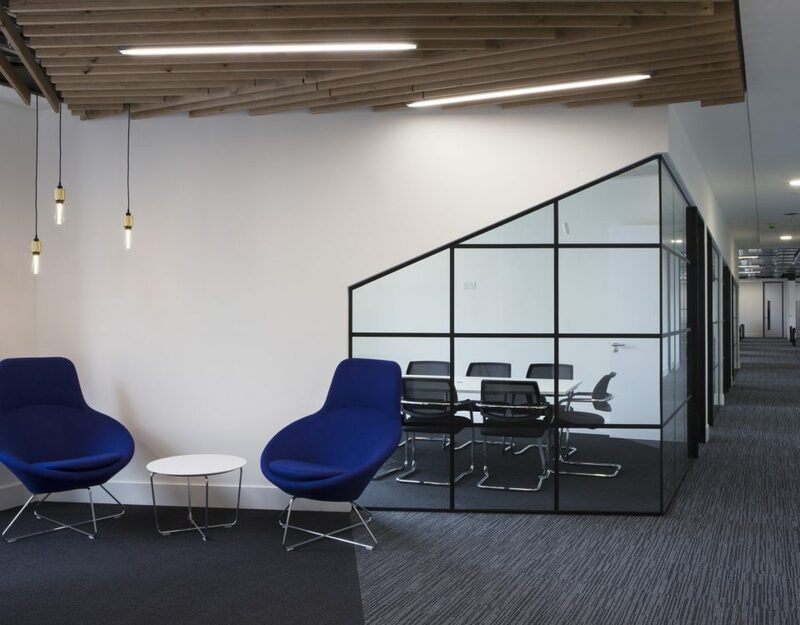 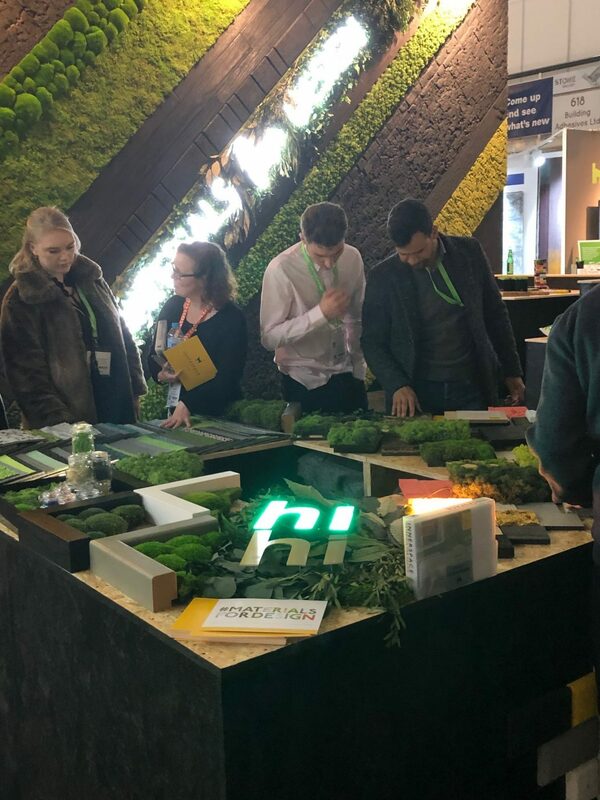 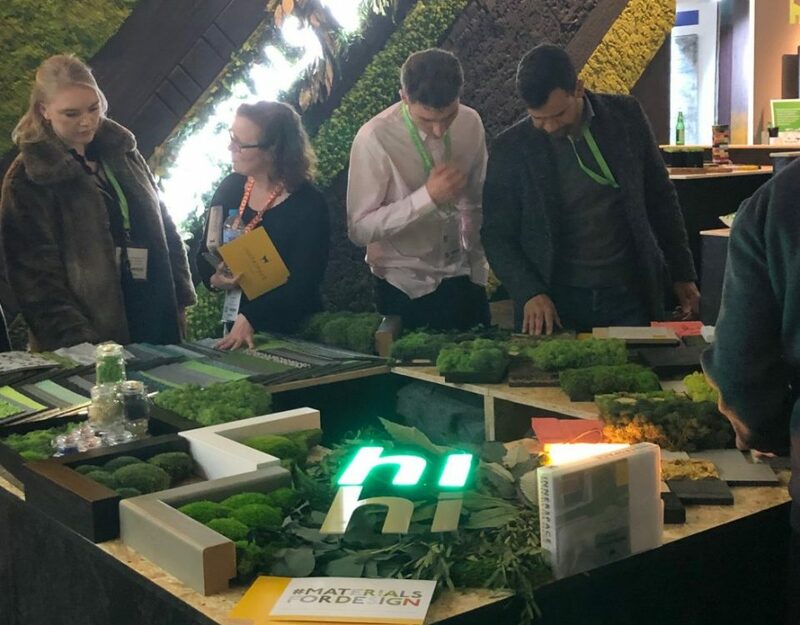 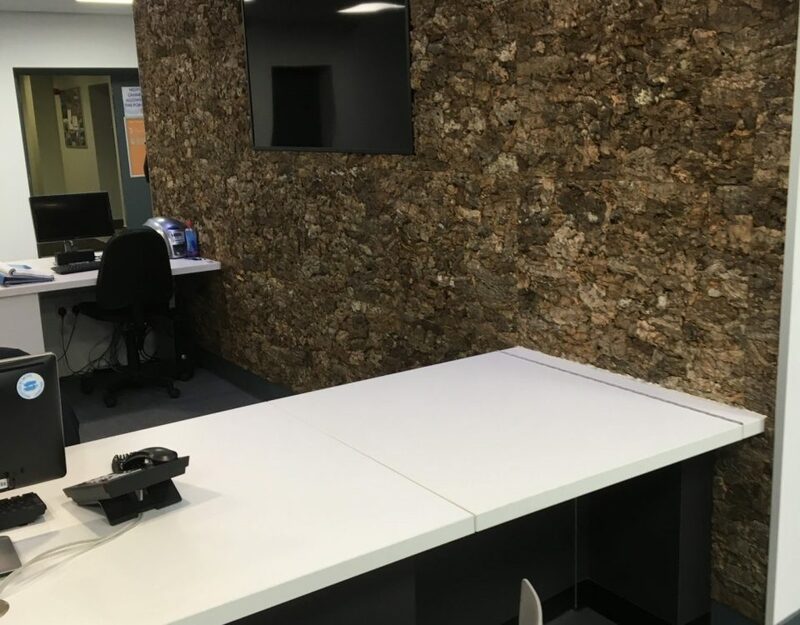 We’ve thrown in some of our favourite panels and flooring materials that work well with the moss.